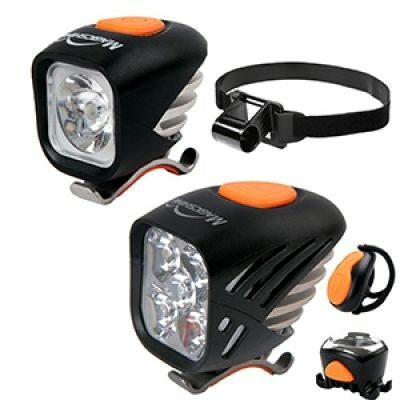 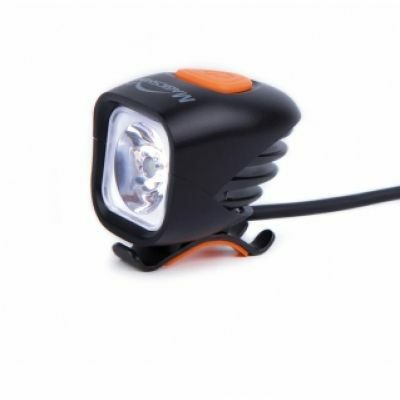 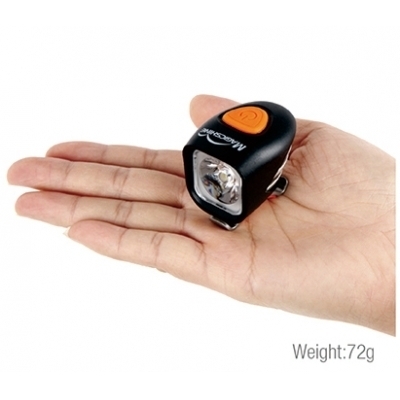 Are you after a fantastic Bike Light Combo to set you up for the winter months on the trails? The Magicshine MJ-902 and MJ-900 combo gives you a whopping 3200 Lumens so you can enjoy your night riding safely! 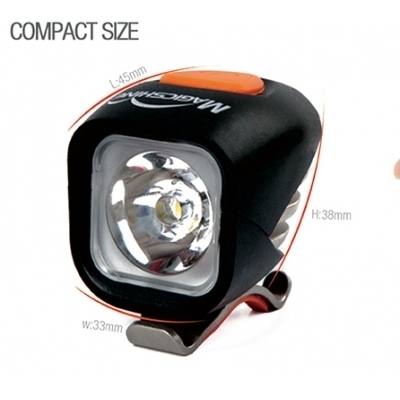 For the vast majority of our customers this package offers enough visibilty and defintion that you require! 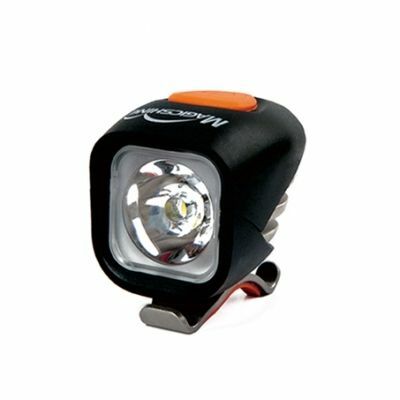 The Magicshine MJ-902 which comes with a 5400 mAh battery gives you a maximum of 2000 Lumens and a 3.2 hour run time on Full power. 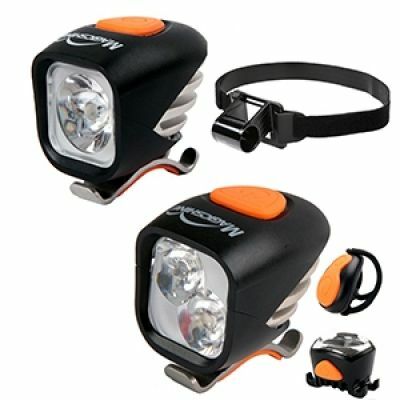 We reccomend for this set up placing this on your handle bars using the mounts provided. 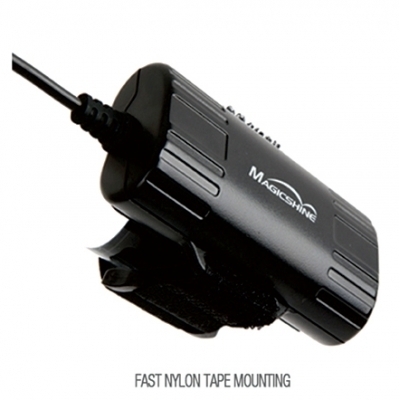 The MJ-902 also comes with a rear light that can be added to the package using the cable splitters provided perfect for those who do some country lane riding. 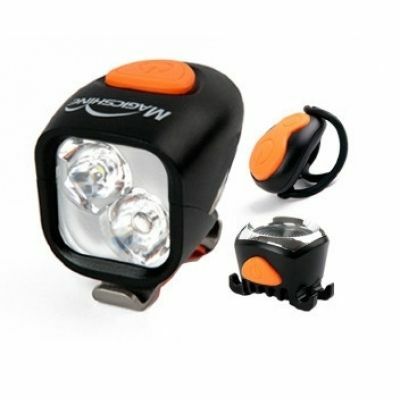 The Magicshine MJ-900 which is supplied with a helmet mount in this package makes a great light weight bike light for your helmet and still puts an amazing 1200 Lumens weighing just 55grams you will barely know you have this on your helmet if it wasnt for the amount of light it puts out!